Lovely-I love the Chinese? characters. 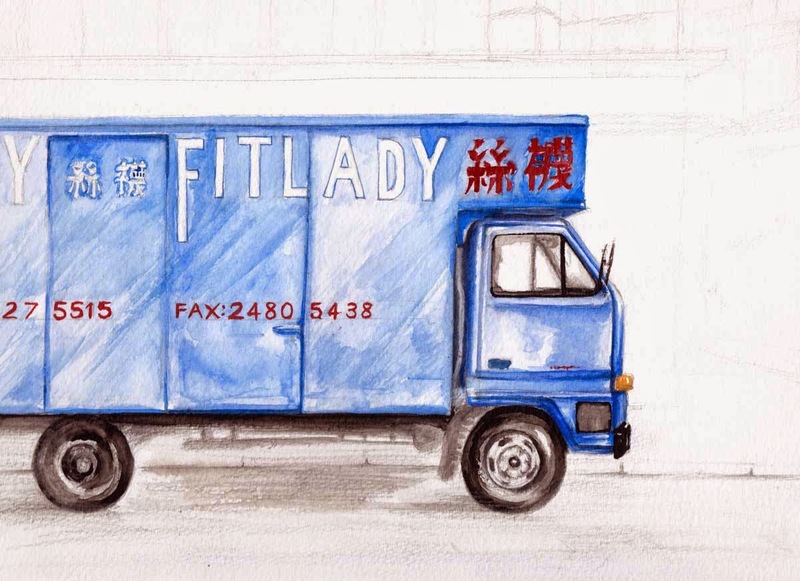 Hard to imagine what kind of business FitLady is-a gym?